I had that surgery on January 11th, and it was a resounding success. I am virtually pain-free today, and have no remaining nerve symptoms…. I just finished walking a mile at Kensico Dam, 10 days after my surgery!!! Additionally, my Husband and I took a very active trip to Alaska for 15 days in May, and I was back to playing golf in July. I can’t say enough about Dr. Lebl. He is a tremendously gifted surgeon, who truly cares about his patients. To be walking unassisted with a normal or unchanged gait before leaving the hospital and maybe even able to dance and be an athlete again has more than pleasantly exceeded expectations. It’s really possible, and the staff at HSS has been exceptional as well. 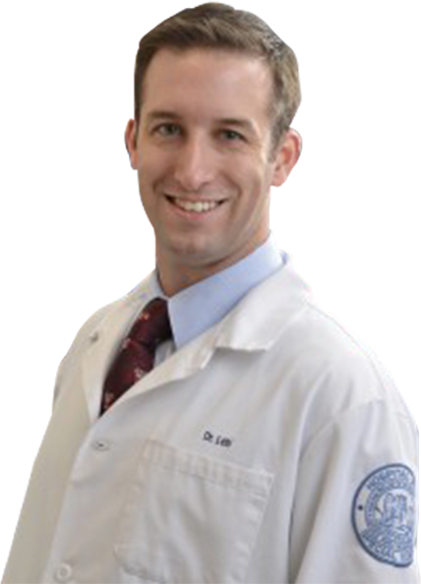 For Dr. Lebl’s surgical expertise, his diagnostic precision, and his compassionate care, I am ever grateful! He explains your conditions, the options, and goals of each step of the surgical procedure in full clarity, detailing the necessary procedures to regain functionality.Is respectful listening to your concerns, from your very first diagnostic meeting throughout your surgical experience at HSS, and throughout your post-surgical recovery process, Dr. Lebl and his staff provide unsurpassable, inimitable world class care! He accurately diagnosed me and performed the revision surgery. I awoke without the terrible pain down my leg that plagued me for five years. Now thanks to Dr. Lebl I’m able to participate in life once again. Dr. Lebl literally gave me my life back. I went to see Dr. Lebl after a lot of research. What an amazing doctor. Not only was he so incredibly informative but so willing to answer my many questions…I couldn’t be happier. I am running, swimming, hiking, zip lining, feeling great! No more headaches, no neck pain. Dr. Lebl is an angel to me. I would recommend him to anyone needing surgery. It is not the big things that make life worth living. It is the small things we take for granted, just being able to drive is huge for me, it means independence, freedom, and a sense of self. At the recommendation of a former student of mine I contacted Dr. Lebl. From the moment I met him and his staff at HSS I knew I had come to the right place. I would absolutely more than recommend Dr. Darren Lebl to family and friends, I would drive them there myself. He’s not only the best, he’s the only one I would trust to help severe cases like mine. Each year more than 200,000 cervical spine surgeries are performed in the United States to treat conditions ranging from cervical spinal deformities to degenerative disc disease. We’re in Westchester County, NY with a patient of Dr. Darren Lebl, Tara, who had been dealing with spinal issues for several years. Following successful surgery, she’s pain-free and sharing her recovery story. Becker’s Spine Review reported on a recent study that analyzed the minimally invasive technique’s impact on dysphagia, a common cervical spine surgical complication. Janet Hubert, Montclair resident, recently recovered from a debilitating spinal injury after receiving innovative treatment at the Hospital for Special Surgery and working with Dr. Darren Lebl. Hospital for Special Surgery (HSS) will bring together some of the world’s experts in complex cervical spine surgery to address the challenges and successful outcomes for patients with unusual conditions.